All of our auto glass replacement specialists are highly experienced and professionally certified, ensuring top quality windshield replacements. 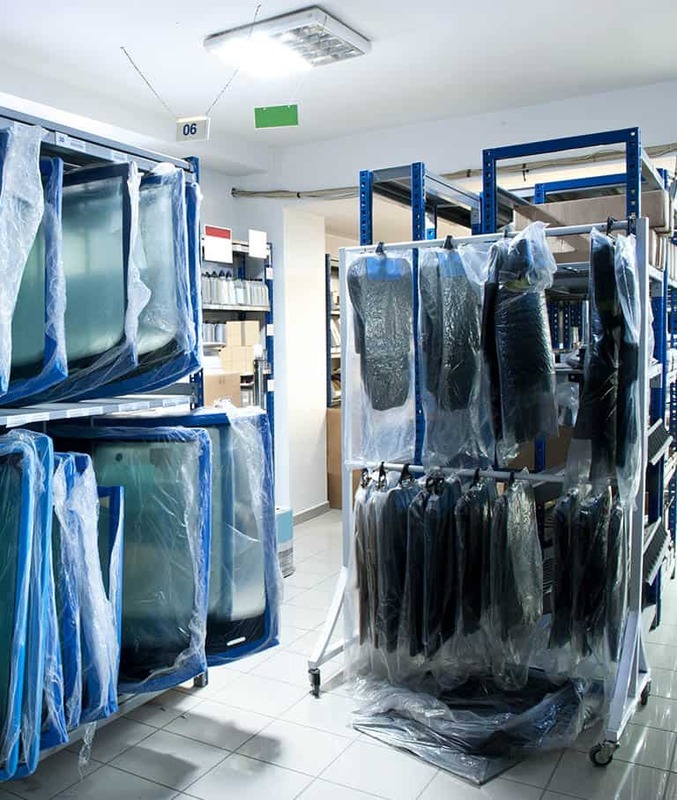 We have a wide range of auto glass replacement options, including Original Equipment Manufacturer (OEM) windshields for a perfect fit and top quality aftermarket auto glass parts for anyone on a strict budget. We have quick access to all makes and models of windshields through our network of auto glass shops, allowing us to offer speedy auto glass. Our lifetime workmanship guarantee gives customers peace of mind to know that they are getting the best auto glass replacement service in Hamilton. Go ahead shop around, our auto glass replacement prices are lower than our competitors in Hamilton and our service is never compromised. We make the auto glass replacement process easy and affordable for you by dealing directly with your insurance company and covering your deductible. If your auto glass has a chip or crack in it that has a diameter larger than 1 1/8 of an inch, you should plan to get it replaced as soon as possible. If there is a crack or chip on your windshield located in the drivers line of vision, regardless of size, you should have the windshield replaced. This will depend on a variety of other factors that should be assessed by a professional windshield technician. If there is a crack or chip on your windshield located less than 1 1/2 inches from the edge of the windshield, you should get the windshield replaced. This location makes your windshield very unsafe and easy to shatter or dislocate, causing a very dangerous potential treat in case of an accident. If you have a crack in your windshield that has been spreading, windshield replacement will be necessary, and prolonging action will only endanger you and other passangers. If any part of your windshield, sun roof, side or rear glass is shattered, auto glass replacement will be required for that auto glass component. Never attempt to drive a vehicle with a shattered windshield. Take advantage of our mobile auto glass replacement in Hamilton at no extra fee. Even with these guidelines, it can be difficult to know for sure what the right course of action is. If you have any concerns about a damaged piece of auto glass on your car, call us today and we will make the replacement process simple, affordable and convenient. If you think it is too dangerous to drive your car with the damage caused to your auto glass, give us a call to take advantage of our mobile auto glass replacement service in Hamilton Ontario. Our professional auto glass installers will come to your location anywhere in Hamilton to replace the windshield or other auto glass component on site. This service is available 24 hours a day at no extra charge to you, and without any compromise of quality – lifetime workmanship guarantee applies. At Auto Glass Hamilton all of our auto glass replacement specialists are extensively trained to follow strict guidelines. This has allowed us to develop a 4-step auto glass replacement procedure to ensure that your new auto glass is installed perfectly every time. To further ensure that our technicians continue to do exceptional work, we guarantee every job with our lifetime workmanship guarantee. The interior and exterior of your vehicle will be protected to prevent it from being damaged during the auto glass replacement procedure. The current windshield and the adhesives keeping it in place are carefully removed. Our professional technicians will apply a top quality primer to the framework of your car. 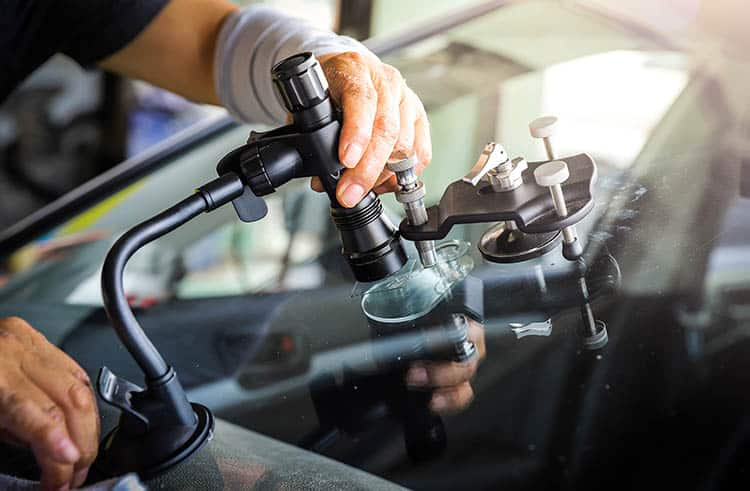 Once the primer is completely dry, our expert auto glass replacement specialist will apply a premium glue to the new windshield and carefully put it in place. After a short amount of drying time, you are ready to leave our shop with your brand new windshield. The whole process takes roughly 30 minutes.